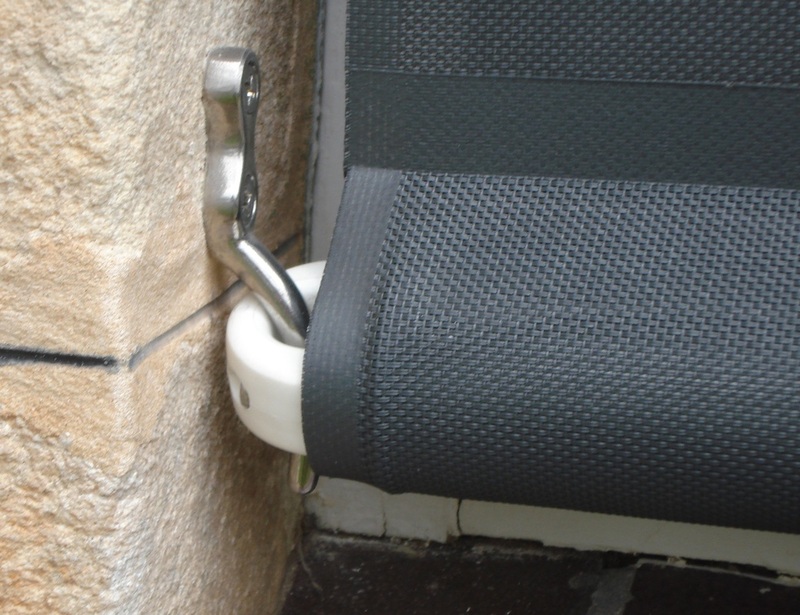 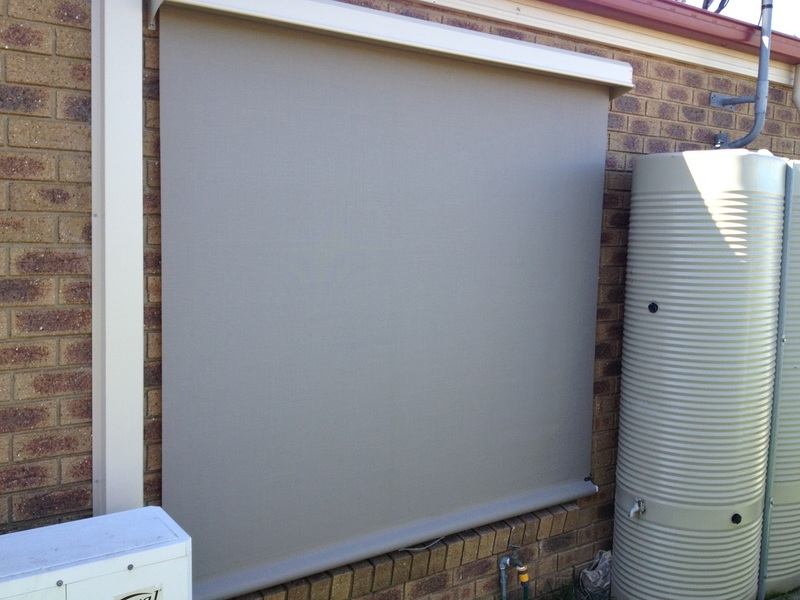 The PNP Retractable Blind provides a unique spring tensioned blind ideal for verandas, pergolas, external window shading and balustrades. 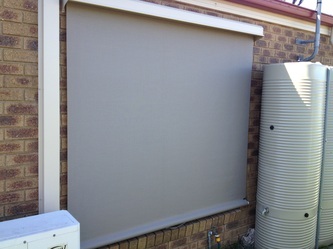 The PNP Retractable Blind is spring loaded and held tight under spring tension. 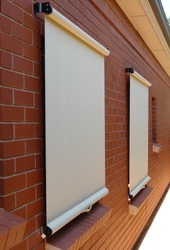 The unique high quality lock down system makes the PNP the quickest and easiest blind on the market to operate and secure. For the not so easy to get at places the PNP can also be installed with a manual Gear Box and handle. 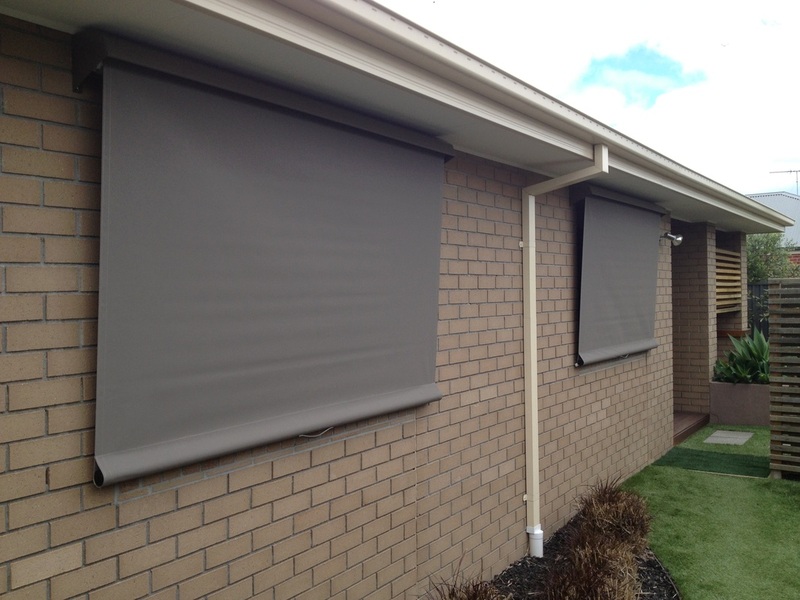 Available in a wide range of fabrics the PNP provides protection from the elements and reduces sun glare.